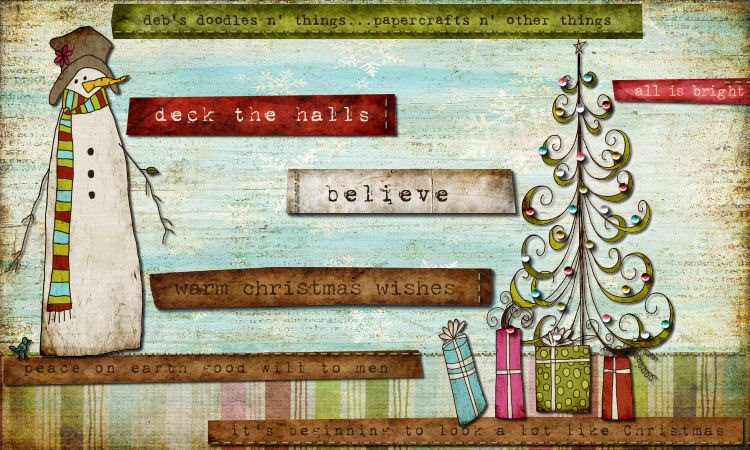 As the New Year begins I am going to really try to get back into crafting and blogging. It seems like 2009 was just the craziest, most hectic & fastest year ever. Hopefully, 2010 will be a bit slower and I can get everything I have to do done & find more playtime. 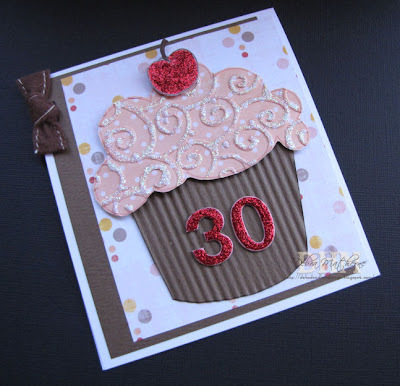 This is the birthday card I made for Alison's 30th birthday. I saw a similar idea somewhere...sorry I can't remember where or when, but here's my take on it. Gorgeous GF love that sweet sweet cupcake makes me want to go find something yummy to eat. Awww look at my birthday card. It is even better in person. I love it. Now I can share it on my blogg. I have been waiting. Love you and thanks again! SWEEEEET! Love the cupcake, the colors, all that yummy BLING! Looks great & can I say that I'm SO GLAD you're back!